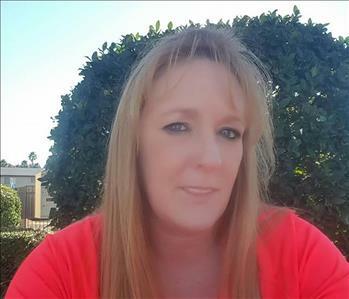 Amanda is our Office manager at SERVPRO of El Cajon. She has been working with us since 2006, she has the following certificates dry book and IICRC. Amy Volunteer in the social media and collection dept. 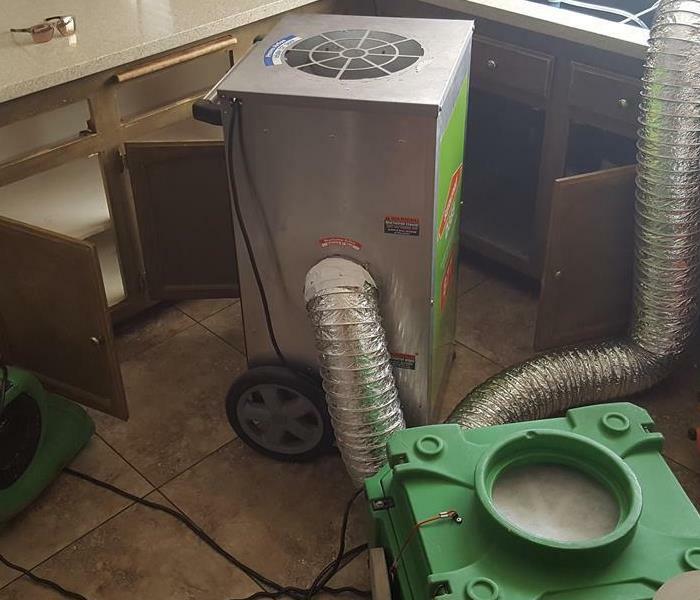 She Volunteers at SERVPRO of El Cajon for several years. Amy also volunteers with BIO clean up and is working on being certified for it. 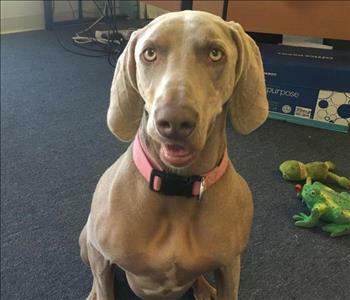 Chamacca is a 3 year old weim. Great at playing with her toys, taking long naps, and occasionaly doing some office work. 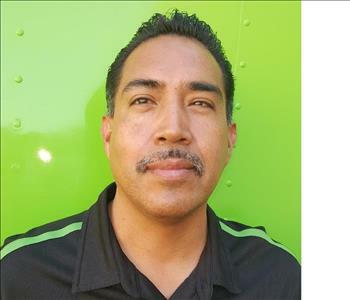 Jose Nisco is our Production Technician at SERVPRO of El Cajon. 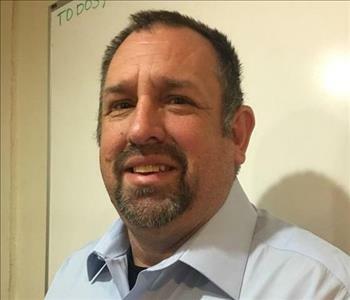 He has many years of experience and has the following certification from crew training course eLearning: Customer Service, and training for water, fire damage and bio cleanup. Jose follows SERVPRO production guidelines per work order per crew chief directions. Will Cressey is the Crew chief of SERVPRO of El Cajon. 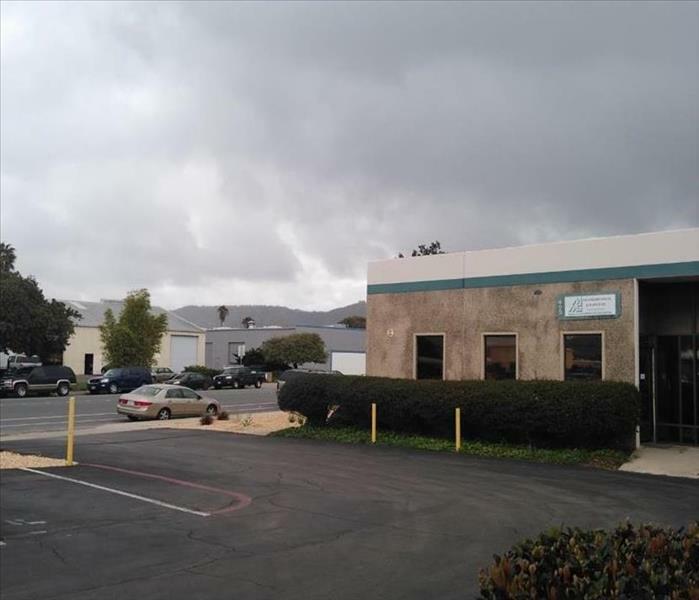 He has several years experience and has the following certifications from the Institute of Inspection Cleaning and Restoration Certification (IICRC): Water Removal Technician, Applied Structural Drying Technician and Carpet Cleaning Technician.